Google Android has grown exponentially in the past couple of years. Gartner Research recently predicted that by the end of 2011, Google Android will become the most popular smartphone operating system worldwide and will account for 49 percent of the smartphone market by 2012. It is therefore interesting to see which Android phones will be jockeying for leadership position in the months to come. Upgrades to last year’s best-selling Android phones are due to hit the market, while some new models will be trying to get a piece of the action. Let’s look at the major Android phone models that are due for release. The HTC Desire S follows the footsteps of the highly successful HTC Desire. The HTC Desire S sports some upgrades to the HTC Desire but a quick look at the specs sheet will reveal that these upgrades are not game-changing. Notable improvements are higher memory, the addition of a front-facing camera, a slightly better battery, and the Android 2.3 Gingerbread OS. 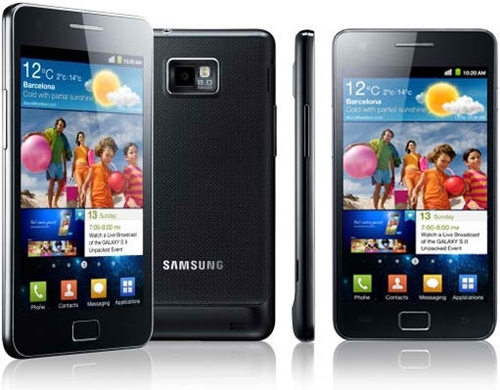 The Samsung Galaxy S II is an upgrade to another bestselling model, the Samsung Galaxy S. The Samsung Galaxy S is a major Android product from Samsung and heralded the entry of the Korean tech company into the Android phone market. It was the first to feature an AMOLED screen, arguably one of the best screens ever made. It is therefore no surprise that the Samsung Galaxy S was one of the bestselling phones in 2010. The Samsung Galaxy S II aims to repeat, if not improve, the market performance of the Samsung Galaxy S. The new model boasts of a dual core processor and a very attractive slim design. This phone is expected to continue the Galaxy S’s legacy, and there is no doubt it will. The inclusion of a dual core processor and the use of a larger screen make the Samsung Galaxy S II a significant upgrade of the first Samsung Galaxy S.
It is undeniable that Sony Ericsson gained some success with its Xperia X10 Android handset. Although the Xperia X10 was severely criticized for the lack of significant Android OS upgrades, its form factor got a few nods. But the inclusion of Sony Ericsson’s own user interface slowed down the device. 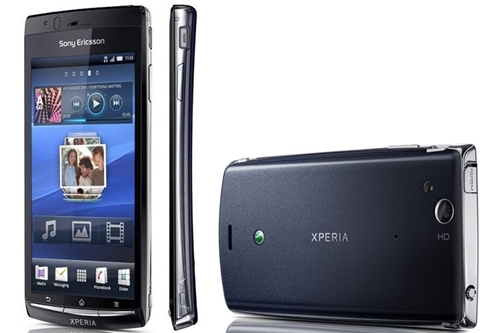 With the Sony Ericsson Xperia Arc, Sony Ericsson seems to have made the right adjustments. This very slim device will come with an Android 2.3 Gingerbread OS and will incorporate Sony’s Bravia technology. LG was the first to announce the production of a dual-core Android phone. 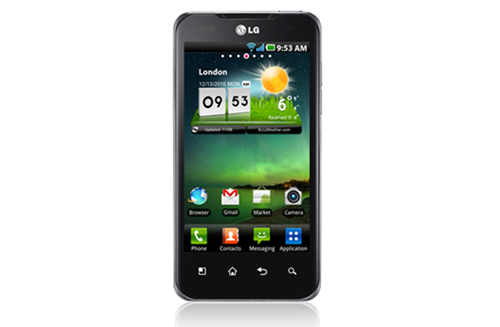 The LG Optimus 2X is indeed the world’s first smartphone with a dual-core processor. LG promises fast performance and lag-less multitasking with this handset. With the inclusion of an NVIDIA graphics processor, this device offers console-like gaming experience. What’s sad is the LG Optimus 2X will reportedly ship with Android 2.2 Froyo. Hopefully LG will offer a Gingerbread upgrade in the future. No mention of HTC’s new flagship phones with dual core processors? Esp the Evo 3D? Well.. that’s an easy one, have the 2X now for over a month, and I am really happy with it. wow, that’s nice to hear. does the dual core CPU really make a difference? i tried to check how responsive iphone is. I go to mac store at megamall and check the products. I can’t believe that it can’t even load map that fast. it can’t even tell you your location in an instant. also they say responsive? I check it together with my HTC Desire and I was shocked that it doesn’t even come close to the responsiveness of my phone. even by opening an app, turning page, opening a message and everything. I can’t see the reason why so many are so in love with iphone. even other customers saw what i was doing and most of them agreed that it was not that FAST as they claim. this is not to say that you are wrong. but did you check if both phones’ caches were clean when you loaded the apps? i think that would have been the best way to compare speed. iphone is a good OS. i love that it is cohesive. and the iphone design is really good. for customization and variety, though, android is king. I agree. i got bored with iPhone so I switched to android a week ago and im loving it. if not for Cydia i would have switched long time ago. One comment though, you got to have the best and fastest phone hardware to make it perform buttery smooth as iPhone. haha. same reason i dumped my first gen iphone. i got bored with it. but the iphone now is much better. but even so, android really is a very good OS. so manyn things to do. my only gripe is there is no perfect hardware design for android. if Android were loaded into an iPhone 4 body, that would have been perfect! iOS’s smooth performance is of no doubt. However, it is because that iPhones do not have to access to external memory since they don’t offer an expandable memory slot. I’m wondering how would Apple incorporate an external memory slot to the current iPhone 4 without slowing down the phone. iPhone loads webpages slower than Android phones, and there are so many restrictions to it. No wonder Android is now the no.1 platform.